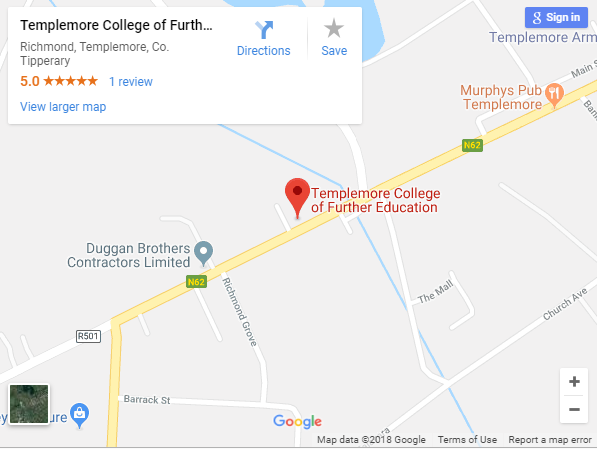 Templemore College of Further Education (TCFE) is unique in County Tipperary, being the only dedicated PLC College operated by Tipperary Education and Training Board (TETB). TCFE is also in one of the safest towns in Ireland, Templemore, and beneath one of the most recognisable landmarks in Ireland, the Devils Bit. Because of it’s respectful approach to learners, the College has a vibrant and yet relaxed atmosphere. The social hub of the College is the canteen, where students of all courses come and go and freely mingle. There is such a broad selection of courses that the student body is very varied, both in age and range of interests. 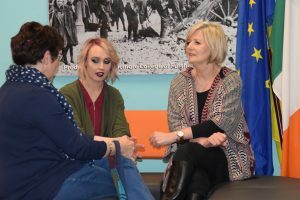 For many learners a PLC course may be their first opportunity to learn how to think independently, and for some this may also be their first occasion in a co-educational environment. 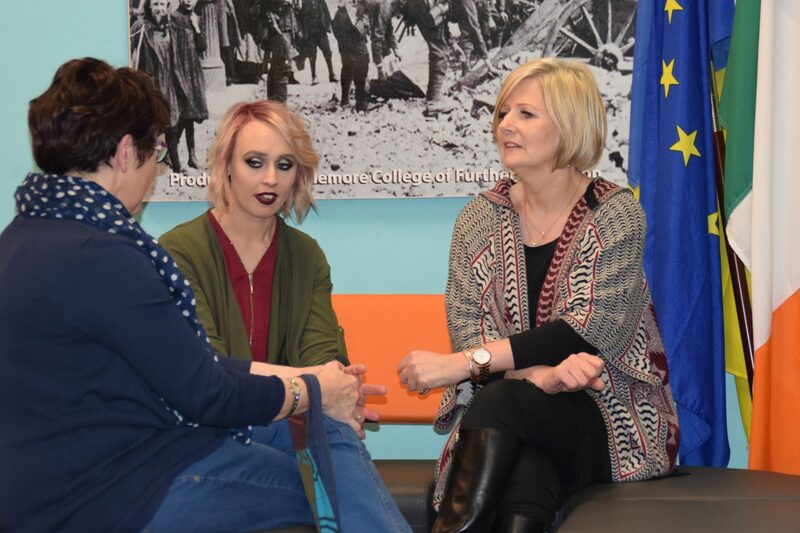 For all it is a once in a lifetime opportunity to experience the best of further education in Ireland. All of this contributes to a very special learning environment where smiles are part of everyday life, a helping hand is never far away, and individuality is welcomed.